Molly joined Polaris in 2002 as Executive Assistant to Terry McGuire, Co-founder and General Partner. Since 2010, she has also served as the Executive Administrator for the Global Venture Capital Congress and is responsible for the planning and execution of the annual meetings of venture capital associations in locations around the world. 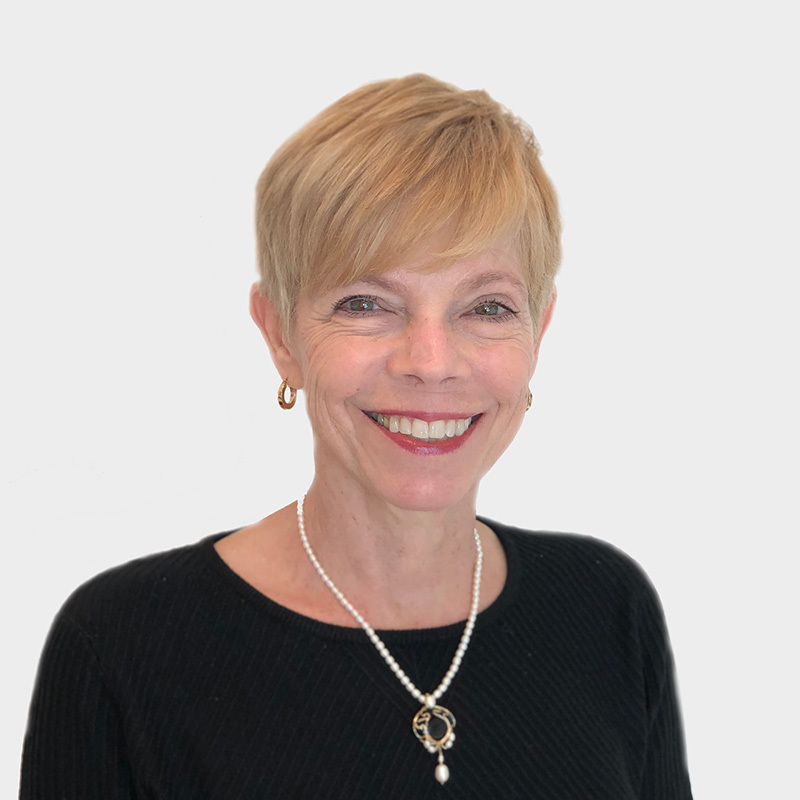 Molly has spent her career working as an executive assistant in healthcare, technology and academic communities, supporting CEOs, chairmen and presidents at EMC Corporation, Arch Wireless, Oak Industries and Brandeis University. She is a graduate of The Katharine Gibbs School in Boston.